The Golf Villas offers well-designed one, two, and three bedroom apartments ranging from 809 to 1368 square feet. Our resort-style community opens directly onto the El Conquistador golf course so you can fit in nine holes before breakfast. Whether on the course or relaxing on your veranda, you’ll be surrounded by breathtaking views of the awe-inspiring Santa Catalina Mountains. For days dedicated to relaxation, choose a sun chair next to either one of two sparking pools and soak up the sun. If a workout is what you need, our cardio and weight training studio is just steps from your front door. At the end of the day, take time to relax with family or new friends while grilling and preparing a meal in our outdoor courtyard kitchen. Scroll down for a full list of our apartment features and community amenities. 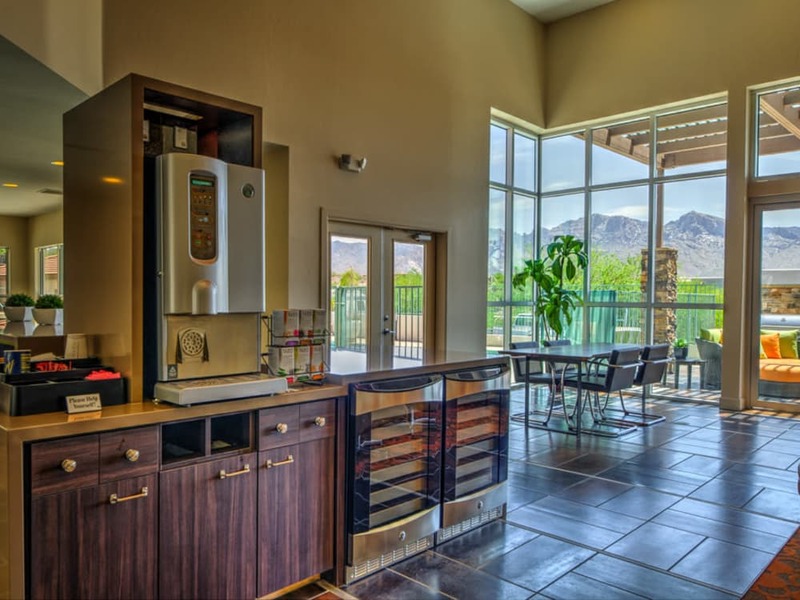 Our Oro Valley apartment amenities at The Golf Villas were designed with the resident experience in mind. Our online resident portal makes paying rent or requesting service a quick and convenient process. Our friendly and experienced on-site service and management team promptly respond to any needs that surface. 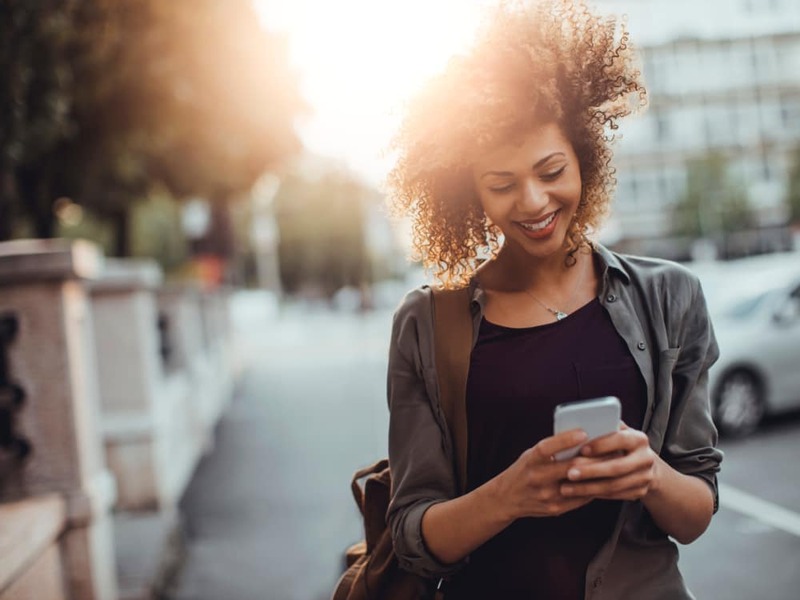 After you have selected your new home, you’ll be invited via email to join Updater. This program will assist you in easily managing all moving tasks including finding a mover, setting up your utilities and changing your address to your new home. After you move in, you’ll be invited to join Community Rewards to earn points toward future gift cards just for being an involved resident here at the Golf Villas. 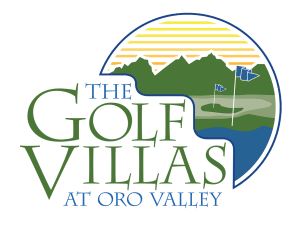 Come see for yourself why residents love living at The Golf Villas. Schedule your private tour today! Contact us soon to learn more about luxury apartments in Oro Valley. We can’t wait to welcome you to the community!